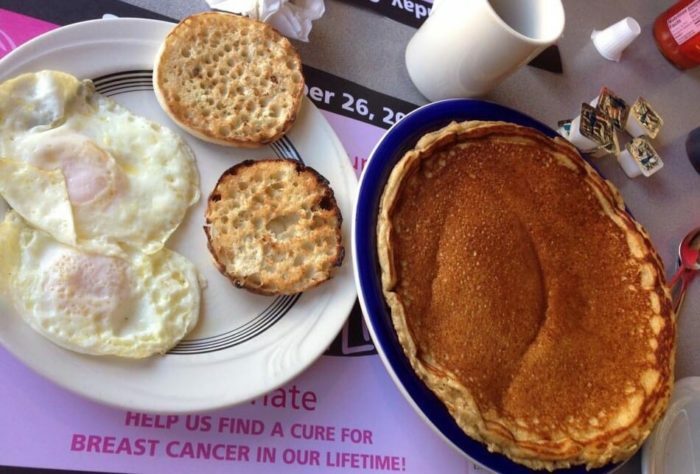 We’ve been hearing it from our parents all life long, breakfast is the most important meal of the day! 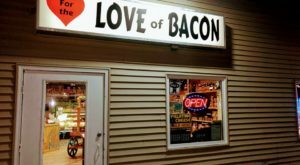 While we love waking up to the smell of bacon and pancakes in our own home, sometimes we need to treat ourselves in the morning by taking a trip to one of our favorite breakfast spots. Curious to see how many of these restaurants you’ve already dined at? 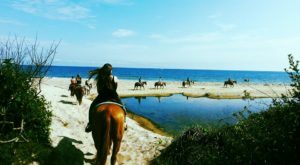 Let’s take a look at these 11 amazing locations that are the perfect way to start your day. 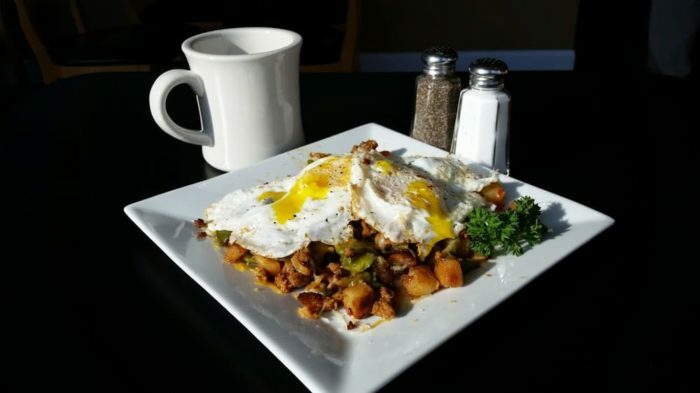 Open every day from 7AM until 3PM, The Poked Yolk is a wonderful restaurant to check out if you find yourself out in the Buffalo area. 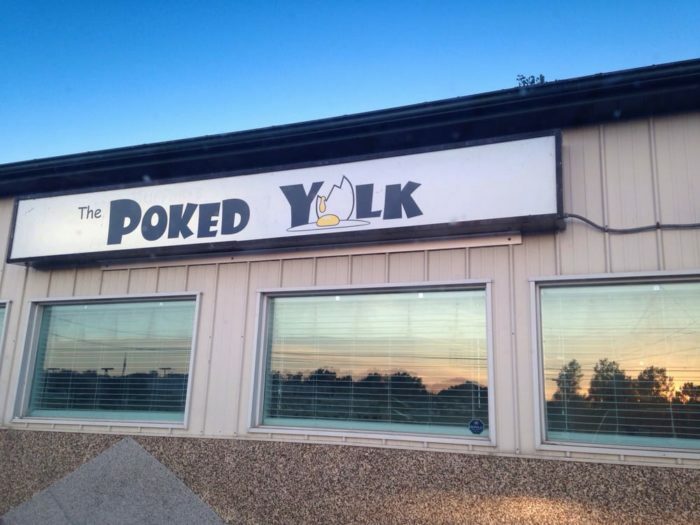 The Western New York restaurant pumps out dishes that you might only expect to come out of your Grandma's kitchen, with their most popular dish being "The Poked Yolk" plate which is pictured right above! 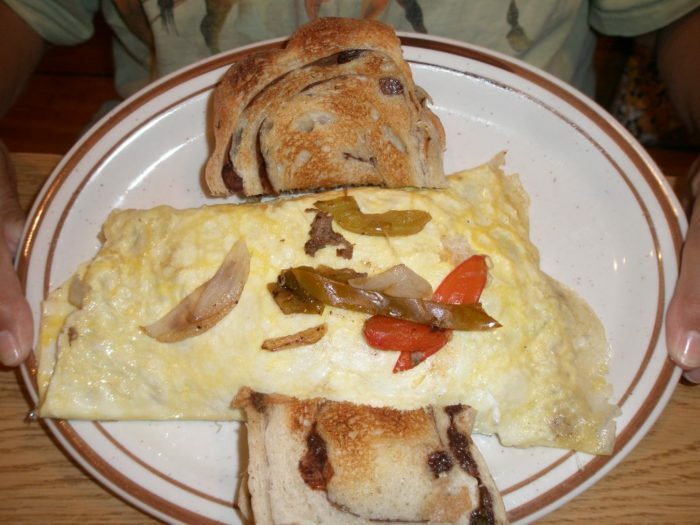 To take a look at their entire breakfast menu, click here. 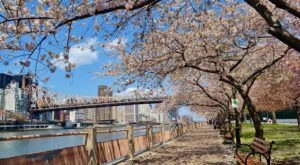 It may be a bit of a drive for some of our residents to get out to Long Island, but the food you'll have while you're out here will be worth every minute of transportation. 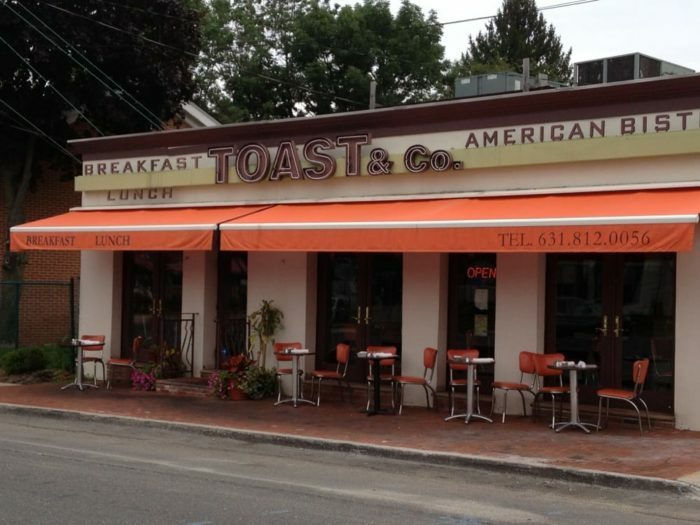 With many iconic restaurants out on the island it can be hard to narrow things down, but if there's one place you can't miss out on it's Toast & Co. in Huntington! Open seven days a week, your eyes will start lovingly popping out of your head before they even hit the menu, making your stomach rumble with the sight of everyone else's dishes that are around you. To find out more information and to view their full breakfast menu that's served all day long, click here. 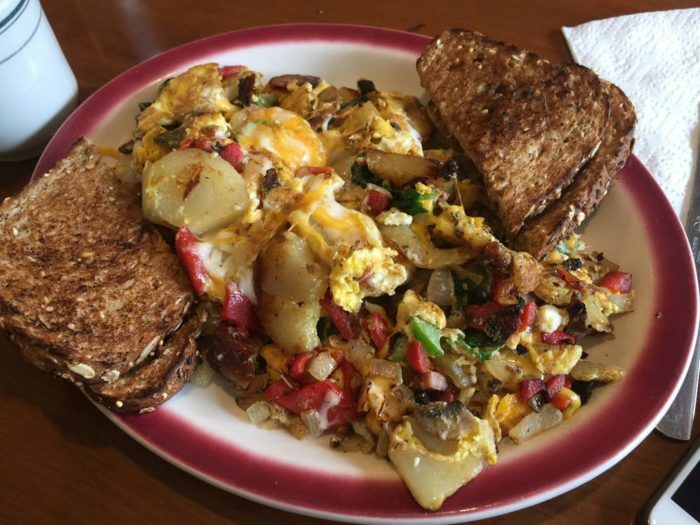 When it comes to grabbing breakfast or any meal in general, residents around the Capital Region know that Troy is a great place to quench your hunger. 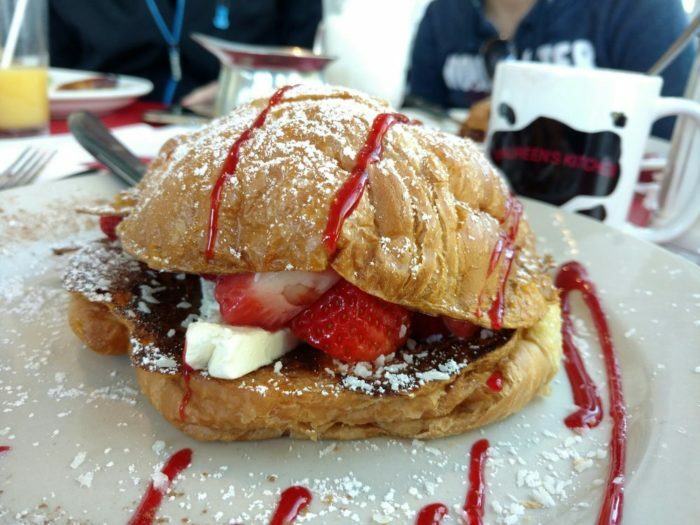 A European style restaurant, Illium Cafe has a scrumptious breakfast menu. Wondering what you should try when you dine here? 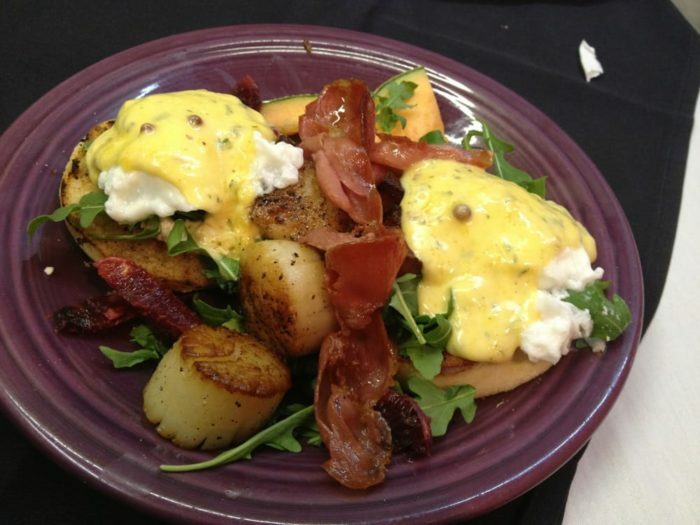 You can't go wrong with their Eggs Benedict, but if that isn't quite up your alley then you can click here to view their full menu! 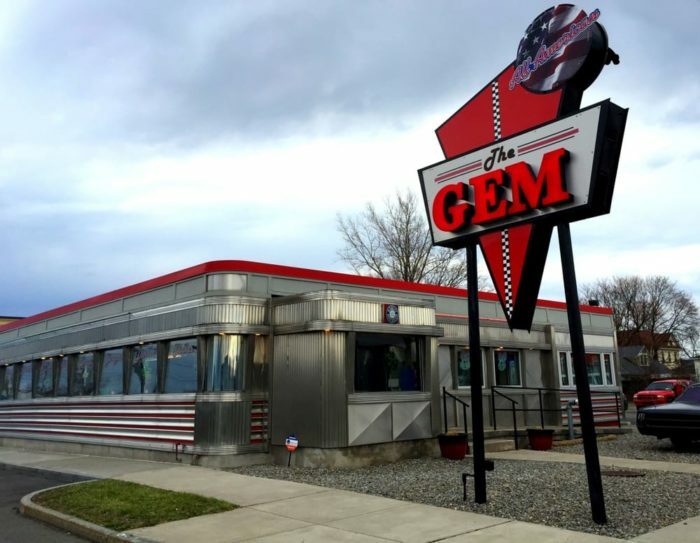 A Syracuse landmark for over 60 years, The Gem Diner is truly a treasure of the area. 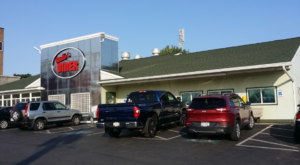 Featuring the retro steel siding that you wish every diner nowadays still had, you'll be brought back in time as soon as you pull into the parking lot. 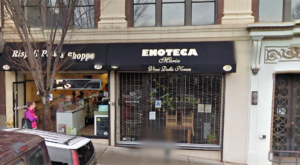 Busiest on the weekends, you can click here to take a look at their full mouthwatering menu! 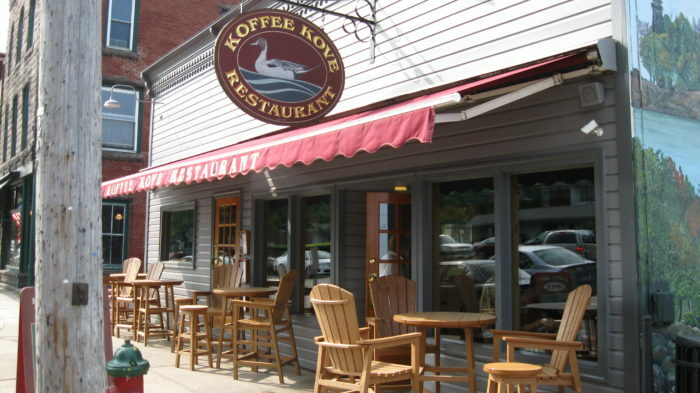 A local favorite of the Thousand Islands for over 40 years now, Koffee Kove is just one of the many reasons why you'll fall in love with the town of Clayton. 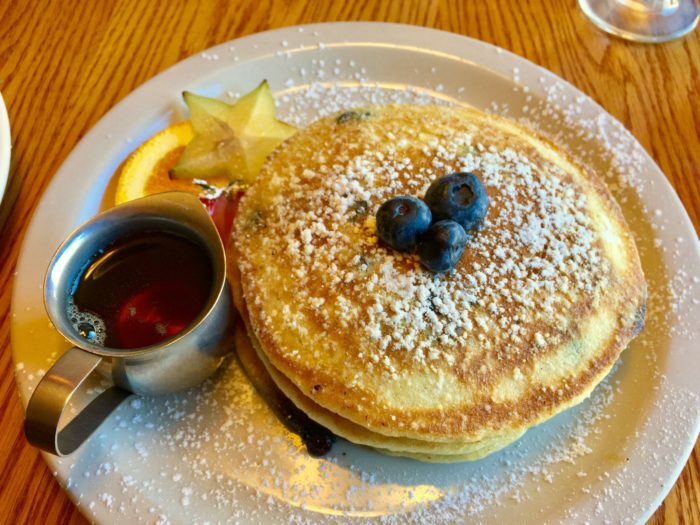 Completely cozy and not far from the water, their pancakes, homemade toast and real maple syrup will have you quickly wishing that you had the ability to make room for more! 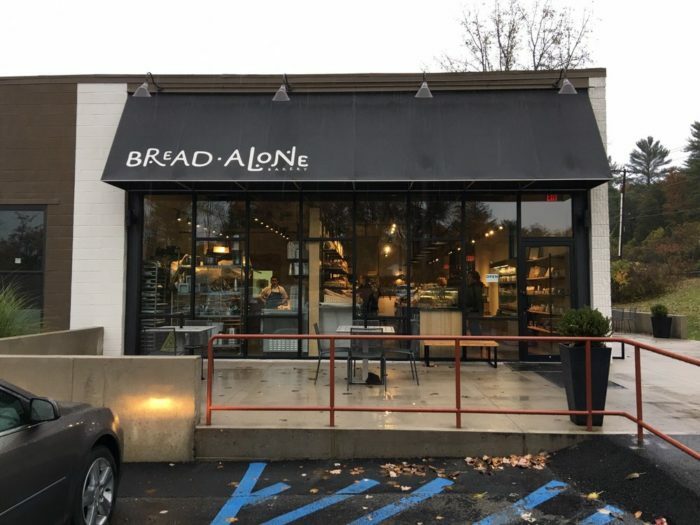 A favorite in the Catskills region, you can actually find several different Bread Alone locations throughout the area. Operating since 1983, Bread Alone has an incredibly experienced baking team that serves bread unlike anything you've ever tasted. 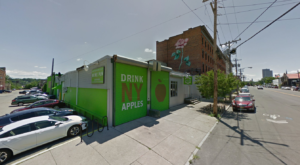 The Rhinebeck location which opened up back in 2000, is open every day from 7AM to 5PM. To find out more information, click here. 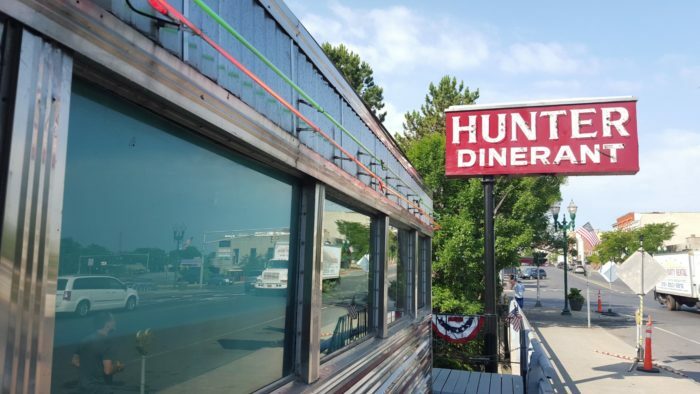 We all know that some of the best breakfasts dishes we've ever had have come from many of our New York diners, so if you've yet to take a trip to Hunter's in Auburn then now is the time to go. 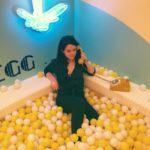 The diner features all of your classic favorites from juke boxes to the entire ambiance of the place, you'll feel like you're eating breakfast in the 1950s. Our suggestion as to what you should try? You can't leave without getting The Frettas! 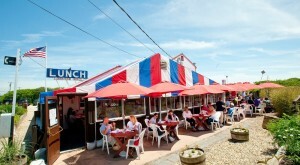 Another gem of Long Island, Maureen's Kitchen is a restaurant that should be on all of our New York dining bucket lists. 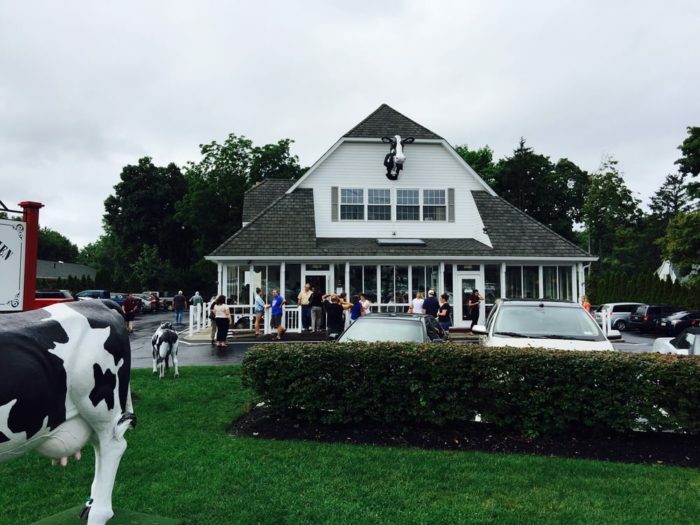 The whimsical cow-themed restaurant serves up breakfast dishes that have our Long Island residents putting up with wait times that we may ordinarily not want to deal with. 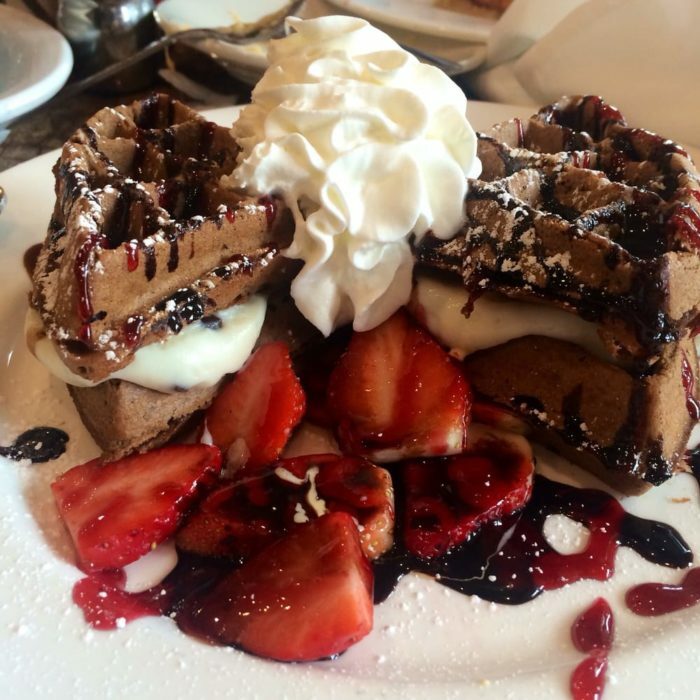 Well worth any wait you ever encounter, Maureen's menu that features chocolate stuffed french toast and Oreo topped pancakes will be sure to please your early morning sweet tooth. 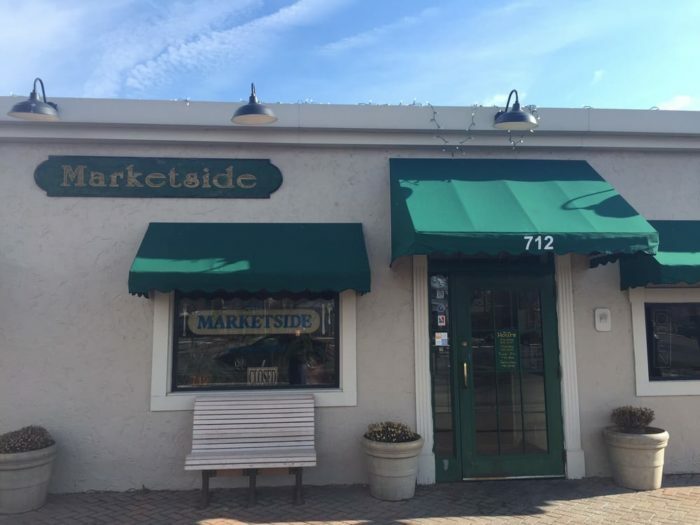 A place you'll love revisiting every time you're in Niagara Falls, Marketside Restaurant is a small but sweet location that you'll find to be delightful. 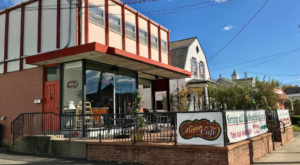 From the fabulous service you'll get from their staff to the generous portions you'll find on your plate, this family owned and operated restaurant will become your new favorite breakfast spot. Our suggestion? Try The "Sal" that's pictured above! Amazingly light pancakes covered in maple syrup from the Adirondacks? Breakfast doesn't get much better than this! 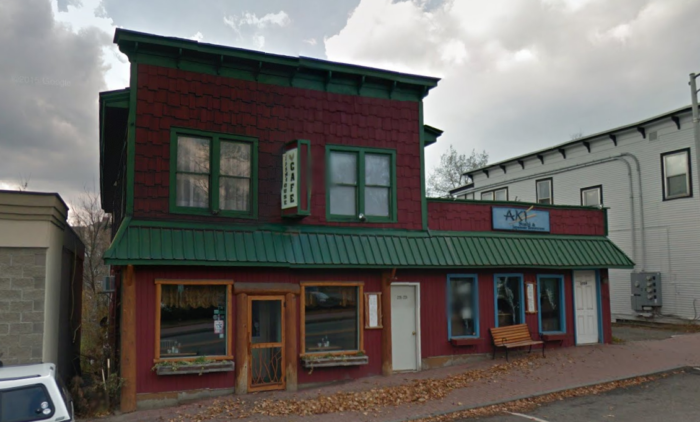 At The Farmhouse Cafe right on Main Street in Lake Placid, you'll find unbelievable dishes made for every meal but it's breakfast that we really love eating here. 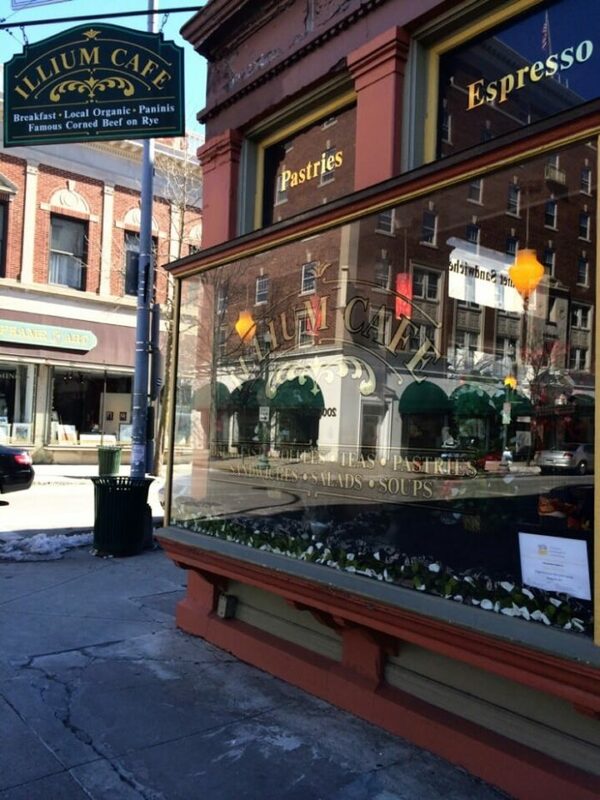 Founded by two Ithaca College students, the dining establishment has been open since 2010! 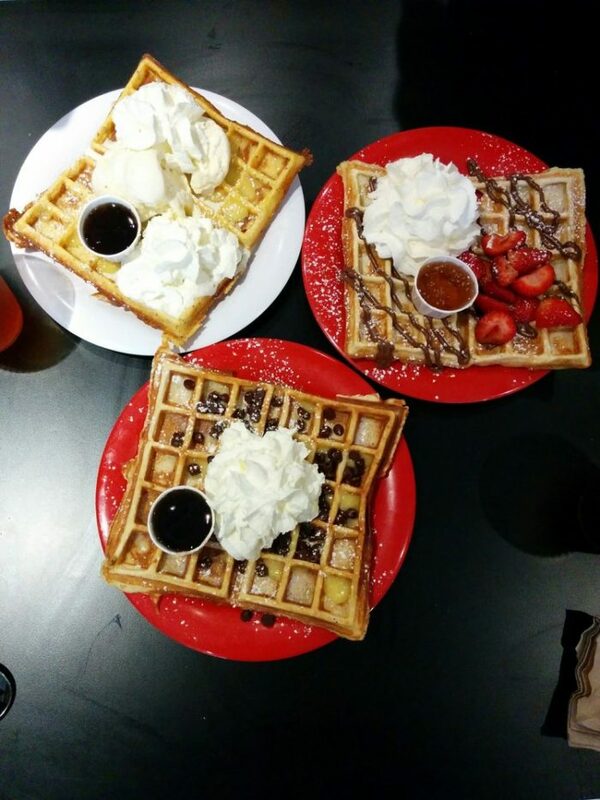 If you wake up in the morning and are craving waffles, then take a trip to Waffle Frolic where you can try out a variety of specialty waffles. 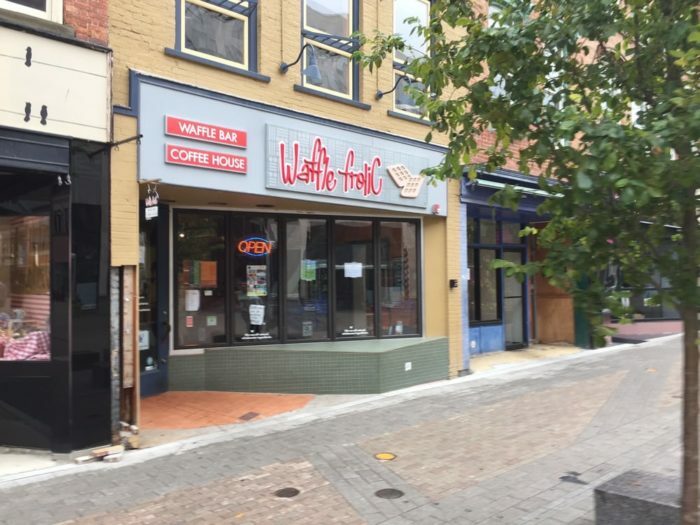 From taking advantage of the Waffle Bar to trying out items like the Homemade Turkey Chili over a Cornbread Waffle and Banana Split Waffles, you'll find that their menu has the perfect mixture of sweet and savory. To check out their amazing menu and to find out more information, click here. 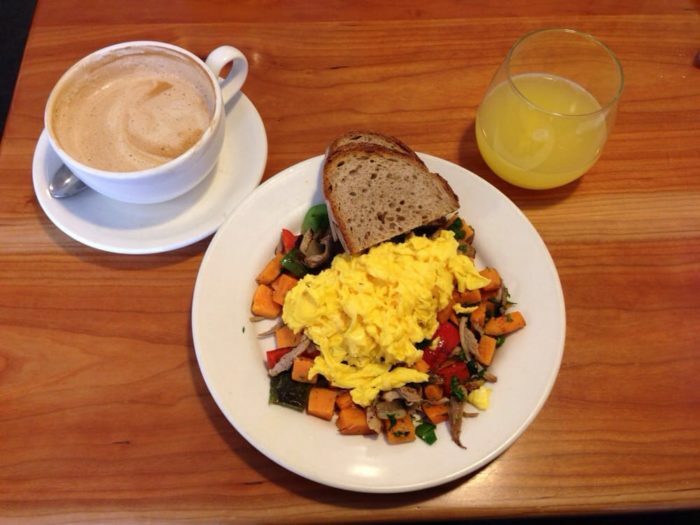 Do you have a favorite restaurant in New York that’s your favorite place to start off your morning? 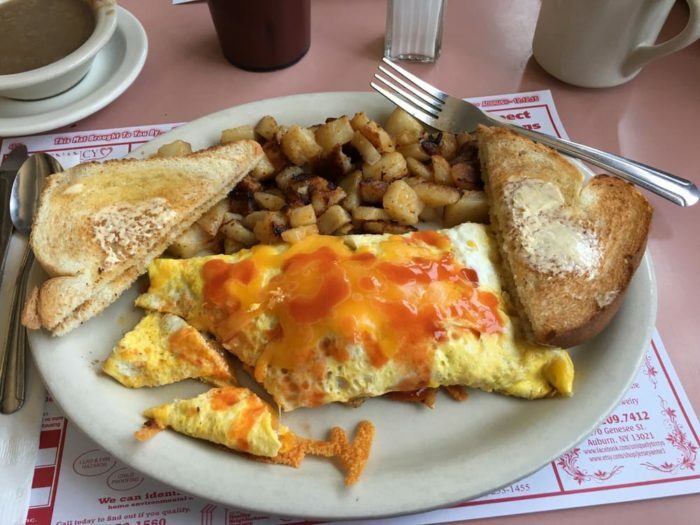 For more unbelievably tasty places to check out for breakfast, try seeing how many of these 12 Awesome Diners In New York That Will Make You Feel Right At Home you’ve been to!